We offer a wide range of efficient, high quality and safe steam oil, gas, solid fuel (biomass, briquettes, rice husk etc.) 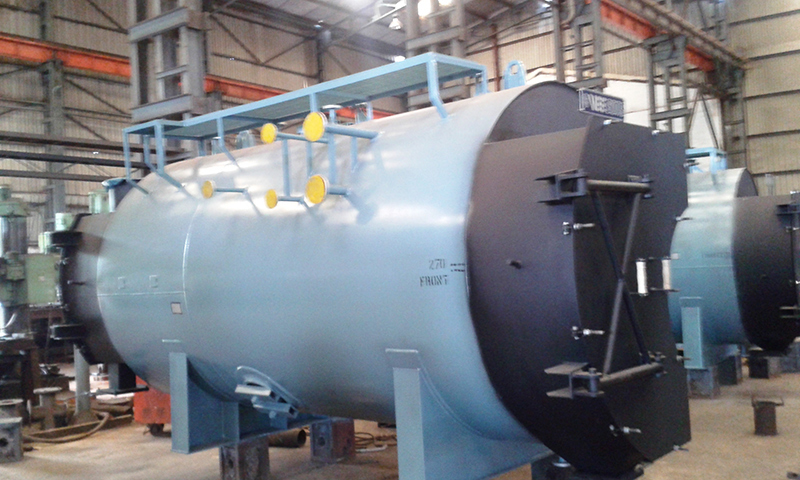 fired boilers, boiler house products and burners. Our offerings are wide to suit requirement of a wide band of process plants. 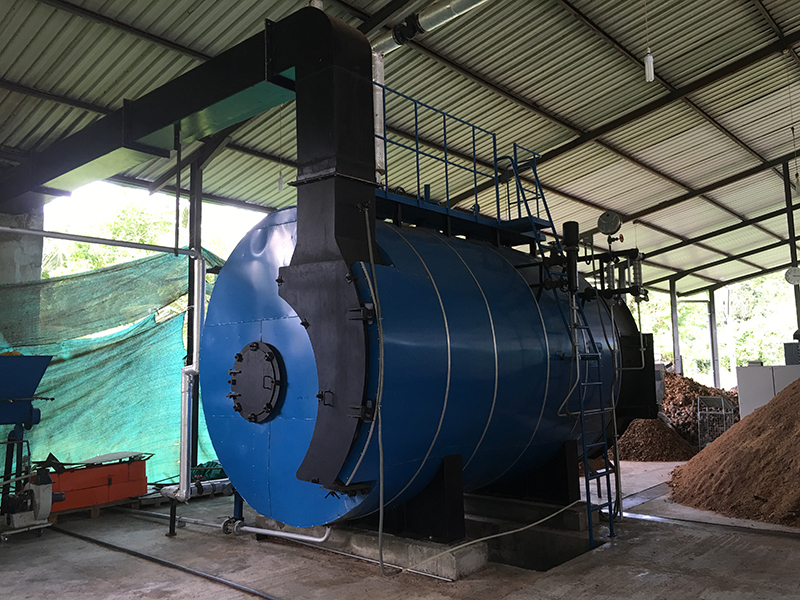 waste heat recovery boilers. With thorough engineering and unmatched technology, our boilers are something which you can absolutely trust! Every process needs to be optimized for energy efficiency. The process of generating energy is no exception. Efficiency of energy generation is a key factor in the overall profitability of any process plant. We have a range of unique products, systems and software to help you keep track of exactly how much energy you consume and where it goes. 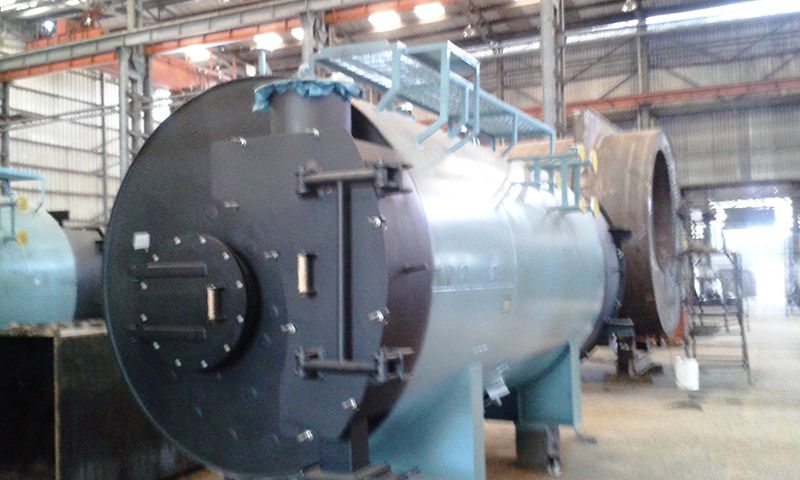 Horizontal multi tubular (HMT) Boiler Dry back, Semi wet back, fully wet back. Steady temperature and high coefficient of heat transfer can be achieved. As a result of high efficiency, efficient heat recovery system, the fuel consumption is less. The boiler is completely insulated thus the radiation and convection losses are minimum. All safety precautions like safety relief valve, temperature cut off, low water level indicator are inbuilt and can be monitored in the control panel.